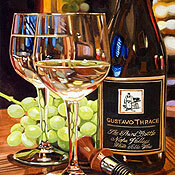 Chris is a self-trained watercolorist who works primarily with bright, clean colors to achieve a realistic style of painting. 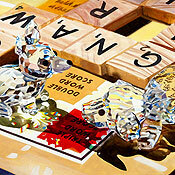 His technique produces a complicated yet detailed scene which reveals an understanding of depth and realism. 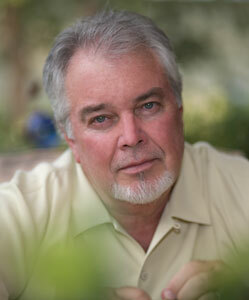 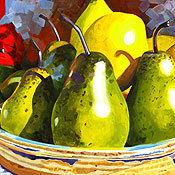 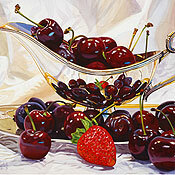 He enjoys painting a variety of subjects, including still life, landscape, street scenes, and natutical scenes. 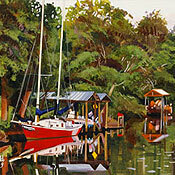 His compositions are well balanced and flowing, keeping the observer's eye engaged. 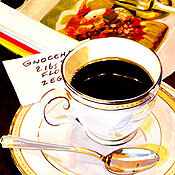 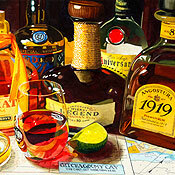 His realistic paintings utilize flat planes of color layered rather loosely to produce a sense of realism. 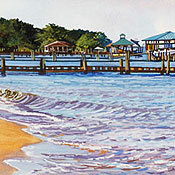 Since Hartsfield began his art career in 1988, he has had paintings accepted in national and regional watercolor competitions. 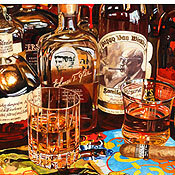 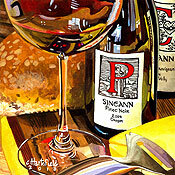 Including The American Watercolor Society, The National Watercolor Society, Arts For The Parks, Georgia, Kentucky, and Oklahoma Watercolor Society shows. 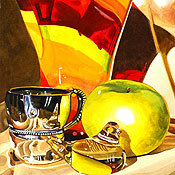 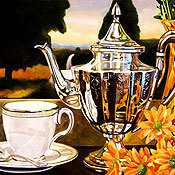 He has won numerous "Best of Show" and other awards in over 500 juried art shows. 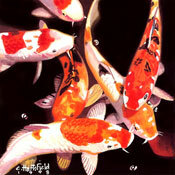 His paintings are bought by both private and corporate collectors.